This evening will celebrate Fat Tuesday's as well as the legendary Betty Carter. Musicians who played with Betty Carter to perform as well as recent members of Betty Carter’s Jazz Ahead program. Fat Tuesday's, in Manhattan, was one of the famous venues of mainstream and modern jazz in the '80s and early '90s. An electric performer, Betty Carter was an irrepressible and incomparable practitioner of the jazz vocal tradition. 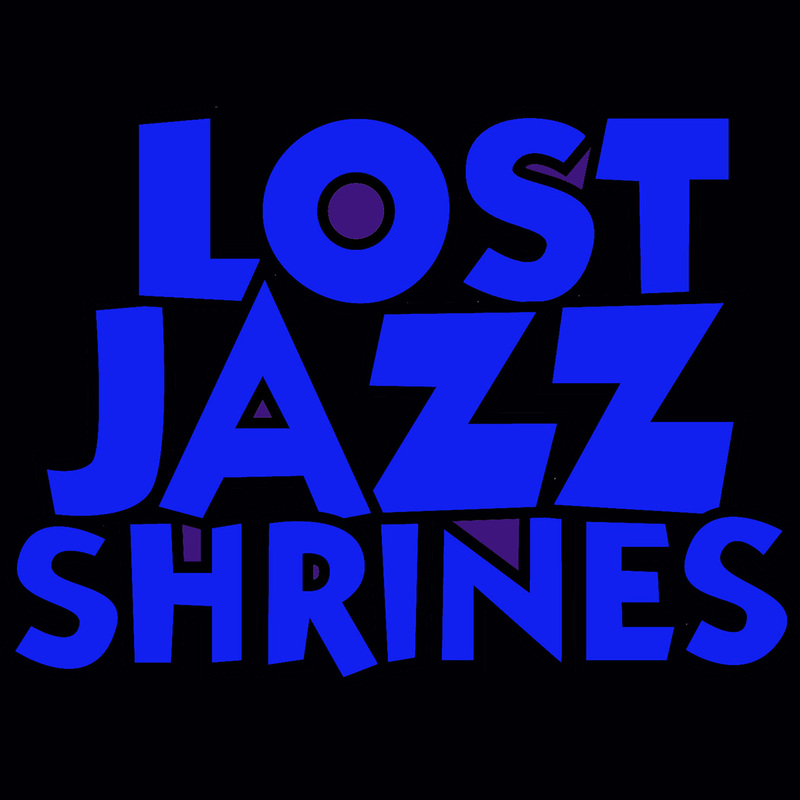 The Lost Jazz Shrines series is dedicated to bringing legendary NYC jazz clubs back into the consciousness of the world with a thorough remembrance and celebration.